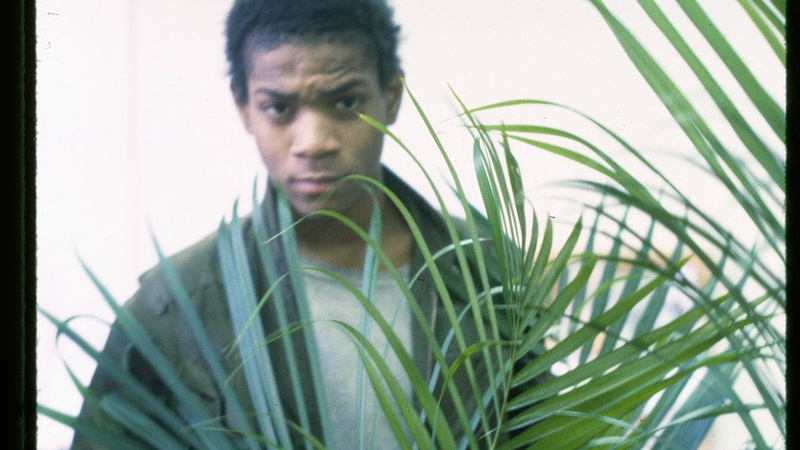 Sara Driver’s film “Boom for Real: The Late Teenage Years of Jean-Michel Basquiat” explores the artist’s life in the late 1970s and early 80s before he reached the height of fame in the art world. One of Basquiat’s paintings was sold at auction last year at over $110 million, a record for the artist, who died at age 27 in 1988. In their conversation, Driver tells host Robert Scheer that while New York City during Basquiat’s teenage years was dangerous, it was also a great time to be an artist and experiment. Driver says Basquiat’s work remains relevant in spite of the dramatically changed landscape in New York. And she says she hopes the film encourages young people to try new things and not worry about failing.